If you want to experience one of the most beautiful places in the world, there’s only one thing for it – head to one of our villas in the Dordogne. There’s a reason (in fact, there are loads) that the British and the French fought over it right until the end of the Hundred Years War, and some might argue that it was probably worth fighting over for a whole lot longer. Though it’s perennially popular place to visit, this is no overly-developed tourist haven, and much of the Dordogne remains beautifully rustic and untouched. Soak up the best of the Dordogne at Domaine des Champs, a countryside home with a rich 400-year history. The property’s exposed beams and rustic stone walls are perfectly complemented by the beautiful gardens and vine-covered veranda. This veranda is the perfect shaded dining area, complete with bar and barbecue, made for spending time with loved ones. On the grounds, you’ll not only be able to enjoy the solar heated pool, but kids will be in their element at the football pitch, riding the go-carts, or playing video games on the odd rainy day. 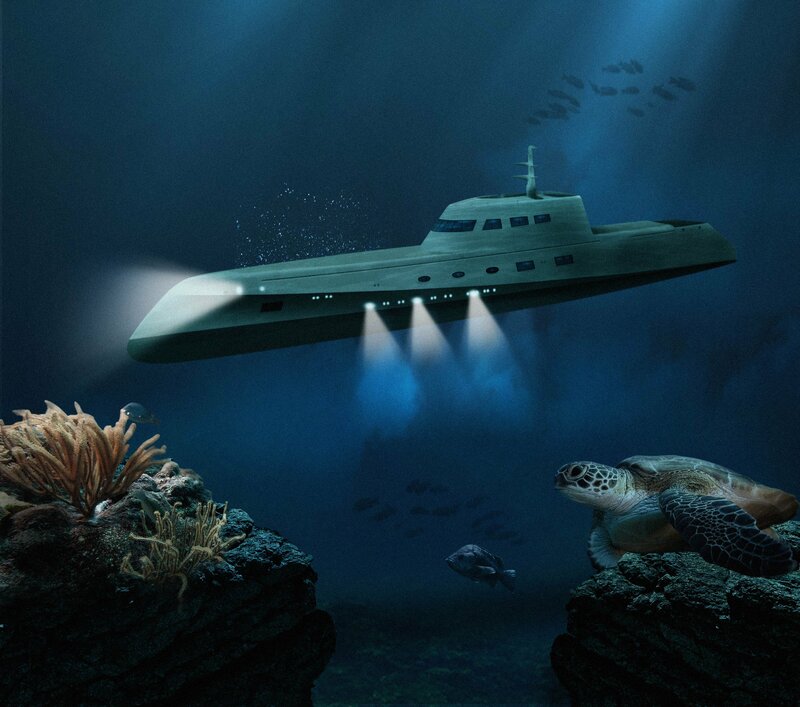 There is also a home cinema for anyone who fancies a movie night. As the Domaine is located just outside Montpon-Menesterol, you’ll be just a short walk away from the local boulangerie for breakfast, as well as a variety of traditional French shops and a morning market each Wednesday. For a fun activity, we recommend taking a stroll to the Chandos leisure park and canoeing down the river L’Isle. The holiday experience at Villa Shambhala is truly unique, inside and out, with everything from elegant interiors decorated with the owner’s original artwork to a location right on the river. Your experience will begin with a welcome pack of local wines and homemade products for you to enjoy throughout your stay. There are plenty of outdoor spaces perfect for revelling in the good weather and the impressive views. The fountain garden is perfect for your morning cup of coffee, and the roof terrace ideal for a sunset aperitif. And for those travelling with little ones, you’ll be glad to know the garden and courtyard are walled and enclosed for easy supervision. The villa’s spectacular riverside location makes it perfect for long strolls, swimming, fishing and canoeing. But you are also just a short scenic walk from the nearest village of Pessac, where you can get your coffee and croissants in the morning. For an afternoon activity, take the twenty-minute drive to Saint-Émilion and walk among the ruins. The peaceful stone walls of La Maison Des Moines has a rich history reaching all the way back to the 16th century when it served as a dwelling for monks and priests. In modern day, this beautiful holiday home had been perfectly restored into an oasis of calm and stillness. It is a true countryside retreat where you can take it easy and enjoy good food, wine and views. 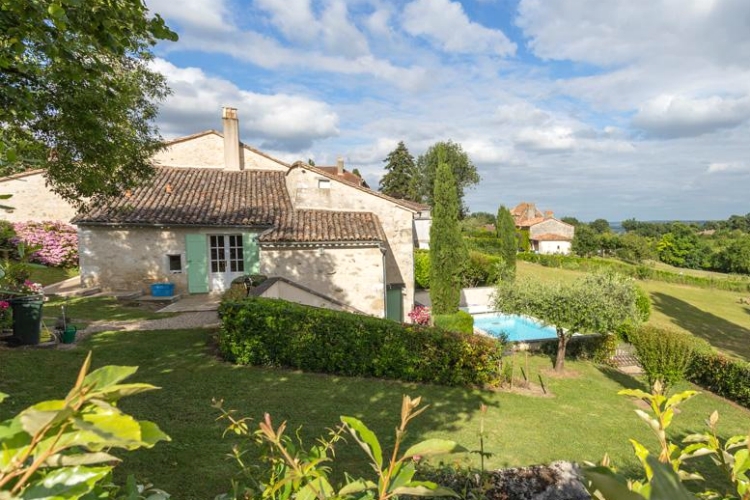 The Maison is not only perfectly located to benefit from a warm and dry climate, but also to enjoy views of a patchwork of vineyards, fields and green rolling hills. The interiors are spacious and elegant with high ceilings and a clever blend of old and new. Outdoors, among fragrant lavender, rosemary and heather, you can lounge by the pool and look out over those hypnotizing views. 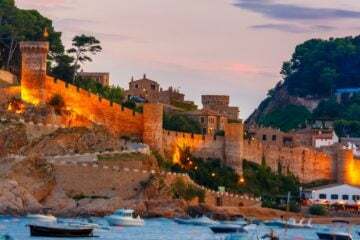 When you’re ready to go a bit further afield, there are local restaurants, wineries, markets and festivals close by in all the prettiest villages of the region. 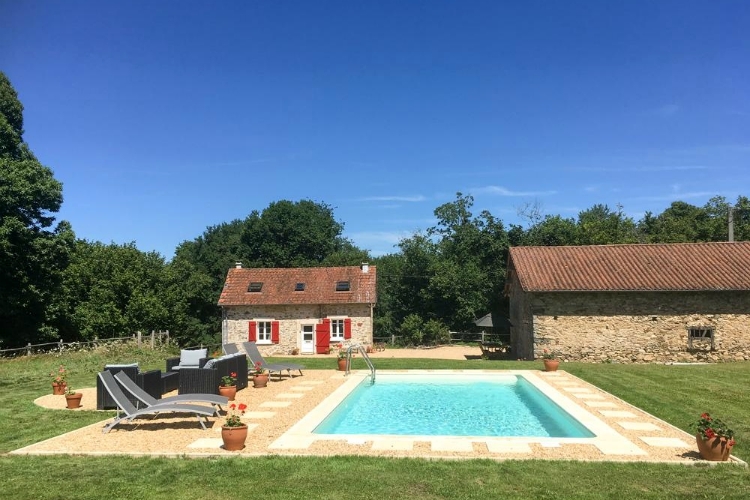 Year after year, guests return to enjoy the pleasures of Joli Champ, an elegantly restored farmhouse on the Joli Champ Estate (and yes, if you’re travelling with a larger group you can also rent the other two cottages). The place was truly created with families in mind and kids will have the time of their life playing in the heated pool or the mezzanine filled with children’s toys. 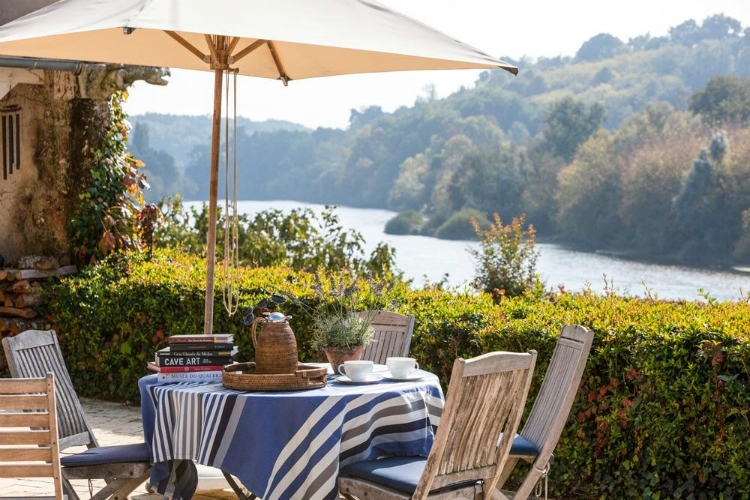 Joli Champ’s peaceful setting in the Dordogne countryside can be soaked up on the lovely patio which also features a barbecue and dining area. Fun and relaxation truly go hand in hand here and are complemented by the welcome basket of local goodies which you’ll receive on arrival. 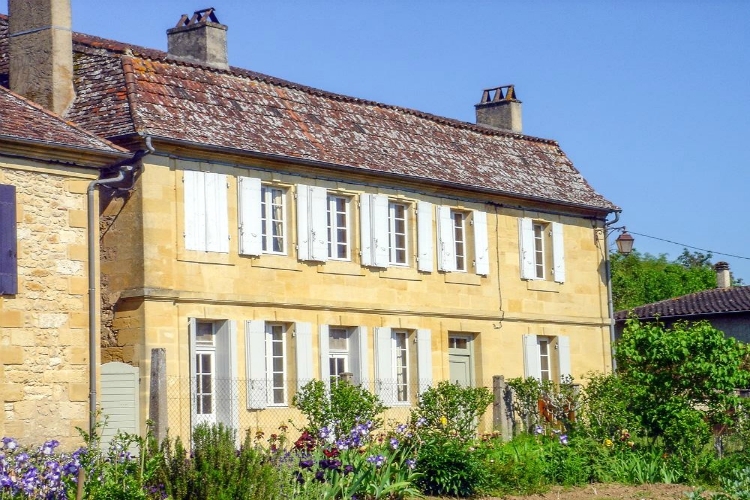 The local village, just a three-minute drive away, is home to the popular Bergerac wine fair (Foire aux Vins) each July, and there are also plenty of vineyards and small farms ideal for exploring by car or bike close to the villa. 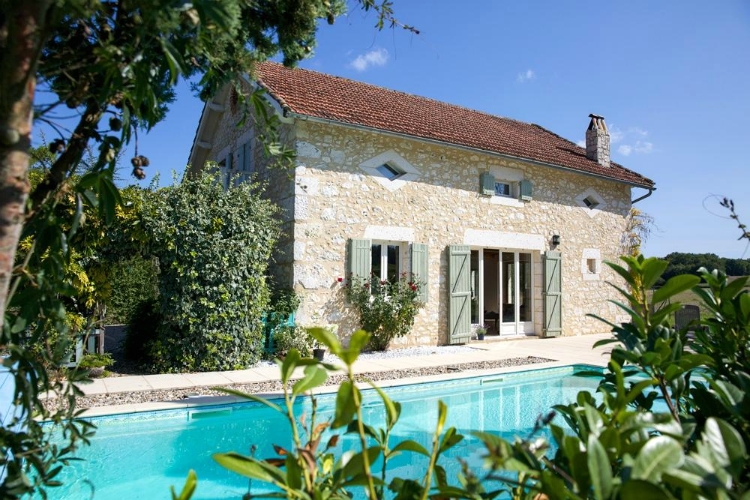 Boasting 180-degree views of national park countryside in the beautiful Dordogne is Rogue Cottage, a simple and homely family-sized villa featuring exposed chestnut beams and heaps of charm. It offers endless peace and tranquillity, as well as a private heated pool with sunbeds and an outdoor sofa, a lovely outdoor dining area for enjoying your meals al-fresco on warm sunny days, and a castle tree house in the woods for little travellers. All of these offer some of the best panoramas of the French countryside you’ve ever seen. The property is a family’s dream, but also ideal for couples wanting a romantic getaway. You’ll notice that the area surrounding the cottage is perfect for cycling, and luckily the local bike hire company will deliver directly to your door. There are also some beautiful walking paths that start from the cottage, and three swimming lakes all less than ten minutes away. You’ll find boulangeries, butchers and even Michelin star restaurants within only five minutes as well. 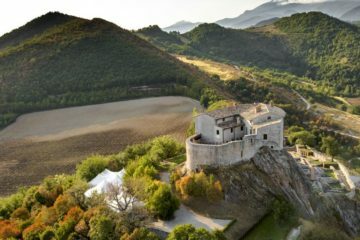 On the outskirts of the small hillside village of Saint Antoine de Breuilh, the picturesque Laurel Rose tops a hillside and overlooks the surrounding vineyards and forests. The owner of the villa is a winemaker herself, and her exquisite wines are available at discounted prices to guests. 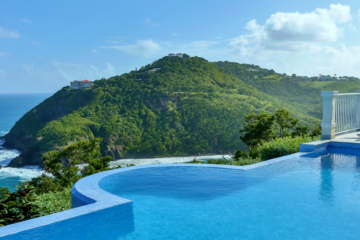 The sloping gardens and its private pool offer breathtaking views of the countryside, so you might just want to stay outside on the grounds. But even the interiors are wonderful, with their homey feel, rough-hewn walls and original exposed beams. On the grounds, you’ll even find a private fishing pond, a unique feature of this unique property. The surrounding area will be a delight to lovers of hiking, horseback riding, tennis and even golf. There are also several local villages within driving distance where you can visit local markets, restaurants and historical attractions. At the border of the Dordogne and the Lot, the beautifully restored 15th-century water mill known as Moulin Du Pit sits comfortably in lush gardens dotted with geranium. Here it shows off its thick stone walls and wooden beams enclosing spacious comfortable rooms with windows acting as pretty picture frames for the lush views outside. On the beautiful verdant grounds, a stream runs under the ancient tower before passing through the surrounding wildflower field, and the spacious enclosed pool awaits happy to play and relaxed lounging. The owner of the Moulin was once a cookery teacher, and this shows in the impeccably equipped kitchen – perfect for the foodies! For those nights when you just don’t feel like cooking, there is a great local restaurant just 500metres down the road. The helpful owners will also share the best tips on what to do and where to go in the area, including the fantastic covered market in nearby Cahors. 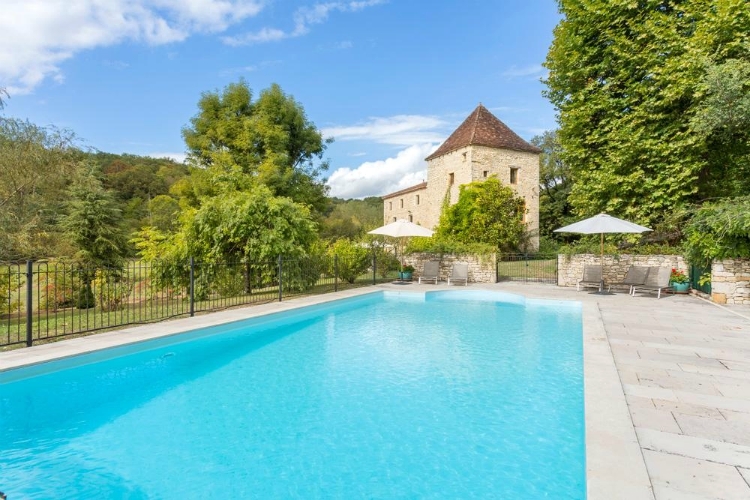 In the middle of a quiet clearing, with breathtaking views of the Dordogne River Valley from its well-tended gardens, stands the gorgeous stone-built Villa des Arbres. Perfect for spending long days in the sun and late nights in the garden, the villa has everything you’d want for that long-awaited family holiday. There is a covered side terrace which can act as a nice shady spot or the perfect al-fresco dining area when its time for a barbecue. The private heated pool is also complete with a spacious terrace as well as comfortable sunbeds and parasols, and for the lucky couple staying in the master bedroom, there is even a jacuzzi bath. Villa des Arbres is also wonderfully located close to the hillside town of Tremolat, where you’ll find a fantastic selection of restaurants. 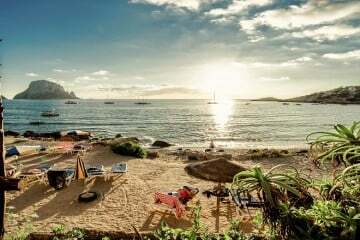 In fact, this whole region is a foodie’s paradise so make sure you search out those famous truffles, cepes and foie gras. Halfway between St. Astier and Riberac in the Dordogne, you’ll find the comfortable cottage-style retreat known as Jaumarie. This is a picturesque village house is full of charm and truly feels like a home away from home. The rooms retain that old world feel, with stone walls and brick fireplace facades but tall windows and white painted beams ensure all the spaces remain bright. Out on the grounds, you’ll find a swimming pool with its own covered dining terrace and barbecue (including a classic brick oven for the experimental chef), with space for six diners. With dinner, why not enjoy the delicious wine included in the welcome pack you’ll receive on arrival? The local area near to Jaumarie is full of hidden gems. One of the best ways to explore them is by taking one of the villa’s bicycles and hitting the road. Our top tip is hitting the Friday market in Ribérac and visiting the town’s many Romanesque churches. The well-kept secret of a small hamlet just outside Monpazier, The Tobacco Barn is a holiday home entirely unlike any other in the Dordogne. 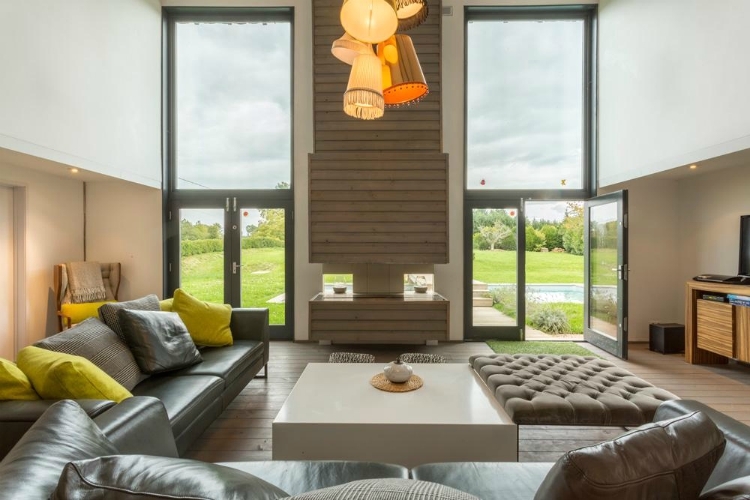 This family-friendly and architect-designed barn conversion is a bright, modern and spacious property made unique by its wooden exterior. It sits on an acre of private grounds where you’ll find a lawned garden, a large private pool and a shaded al-fresco dining area with its own barbecue. The master bedroom comes complete with a huge wooden balcony from which you’ll have a stunning panoramic view of the Dordogne countryside (but you can also spot them from the spectacular terrace). 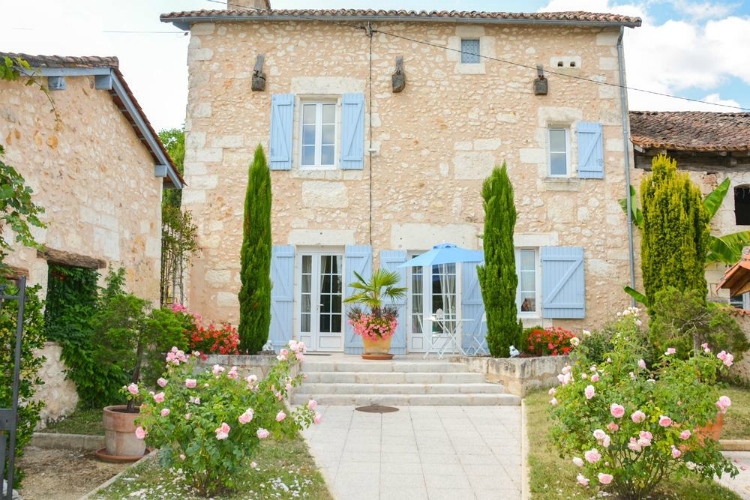 Just five minutes from the Barn, in the scenic bastide village on Monpazier, you’ll find all of the essentials (of course including an excellent traditional bistro, Bistrot 2). For the best weekly markets in the area, head for Monpazier or Laline and get a taste for the region. Close enough to take a stroll into the village, you’ll find that the modern and sophisticated Manoir Altheas has the feel of a private country home. 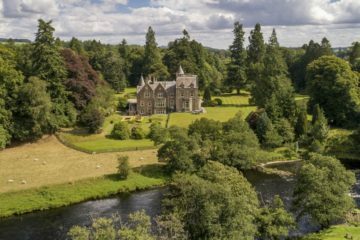 It was originally built in the 1800’s and has since been restored to the absolute height of elegance. Inside, large windows let in the fresh countryside air, and outside you’ll find lush flower gardens. Amidst these, there is a rustic stone patio which is perfect for enjoying al-fresco meals at any time of day. As part of the property, there is also an independent one-bedroom cottage, which is beautifully furnished and sleeps two extra guests. This annexe even has its own entrance, so it’s the perfect lover’s hideaway. A short walk through the garden and orchard will take you to the village of Lanquais, and a fabulous restaurant and inn called The Auberge is just five minutes away as well. The must-see of the local area is the historic monument Chateau de Laquais which dates back to the medieval period. For more rich history and food, head towards Bergerac, just fifteen minutes away by car. 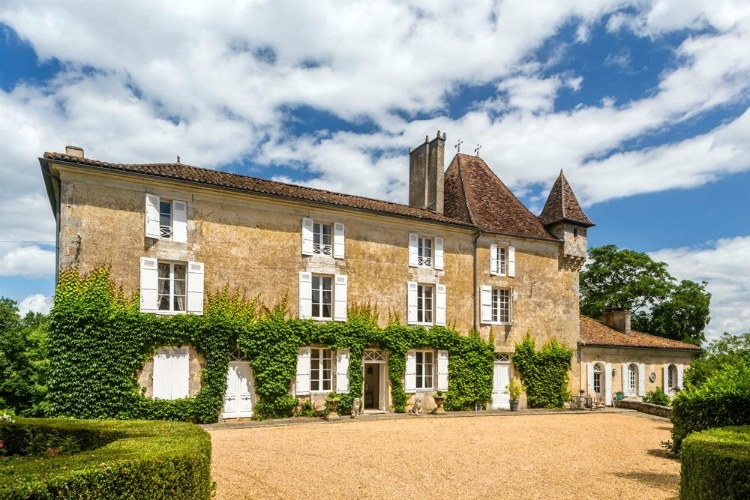 Last but certainly not least, is Chateau De La Guerinche, a 17th-century chateau which has been restored to perfection and still represents the epitome of 17th-century manor living. 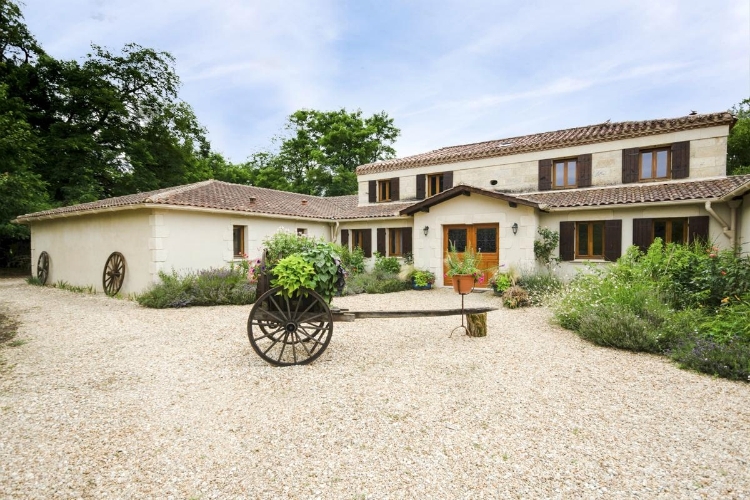 Set within fifteen acres of enchanting grounds made up of gardens and orchards, the property has breathtaking views of rolling green countryside. The Chateau is decorated with elegant interiors and all of the bedrooms have en-suite facilities. There’s also plenty of entertainment for those odd rainy days, including a whole movie library. On the grounds, there is a beautiful private pool nestled in a meadow of wildflowers, and a private lake which is perfect for fishing. 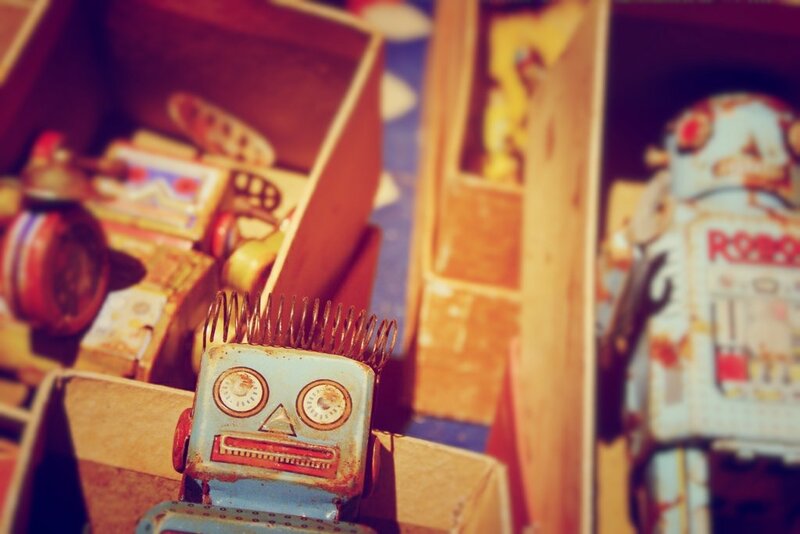 About one kilometre away from the property you’ll find the traditional small-town Thiviers, where you should definitely make a visit when the weekly market is on in the square on Wednesday and Saturday. You can also go golfing, canoeing and horse riding close by. 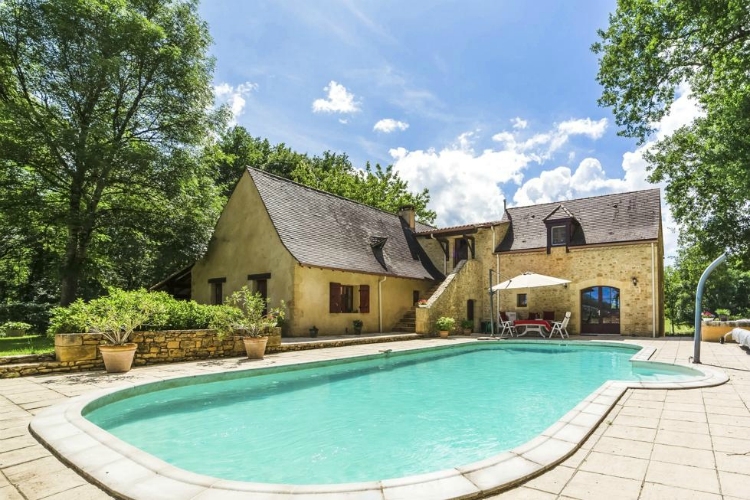 Feel free to scroll through the rest of our villas in the Dordogne. 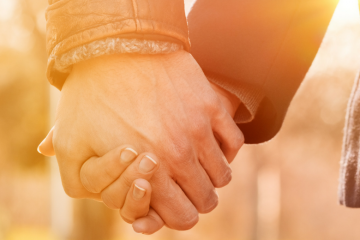 You can also call our concierge team if you need help with your search or if you have any other questions – we’ll ensure this a trip you’ll remember for years to come.